Thursday 2nd August 9.30am Mass will be followed by Adoration of the Blessed Sacrament ending with Benediction at 6pm. THERE ARE STILL PLACES AVAILABLE ON THE PARISH BUS TO THE PAPAL MASS IN THE PHOENIX PARK. COST €10. PLEASE CONTACT FR GERARD OR THE PAROCHIAL HOUSE. Fr Paul’s 2nd Anniversary Mass will take place in St. Fionan’s Church, Falcarragh on Saturday 4th August at 12noon. An SMA Priest will visit the parish on Saturday 4th and Sunday 5th August to speak at all the Masses about Mission Awareness and the work of the SMA Fathers. 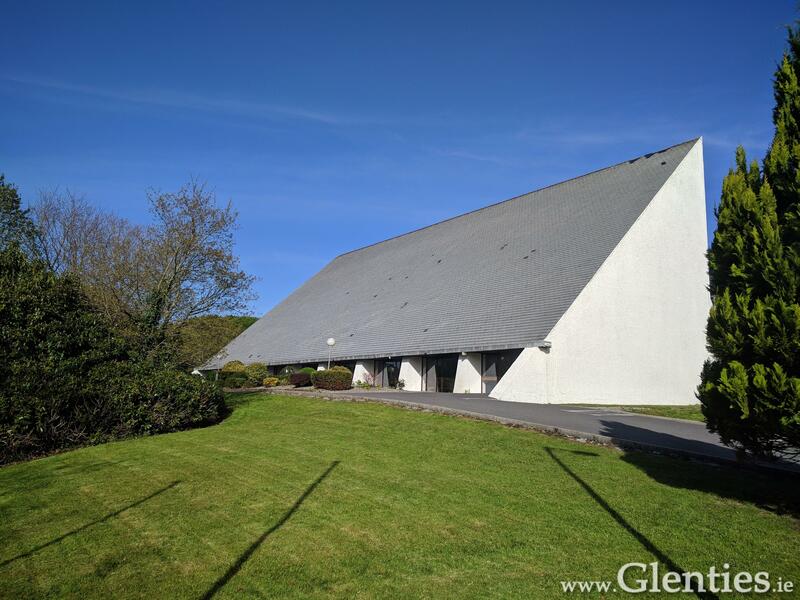 The Raphoe Diocesan Pilgrimage to Knock Shrine will take place on Saturday 18th August, led by Most Rev Bishop Alan McGuckian, SJ. Mass at 3pm. 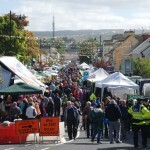 A bus will leave from the Market Hall, Glenties at 8.30am travelling to Knock. Booking is essential. To book contact John McGeehan on 087 2544665. Alzheimer’s Fundraiser Event @ The Glen Tavern on the 10th, 11th and 12th August. All donations will be made towards the Glenties Day Centre. Trophy and €50 for the Winner, €20 for the Runner Up. Saturday 11th August: Traditional Irish Music with Spot Prizes on the night. Followed by BBQ with music by the Cufflinks. Annual swim weeks will take place from Monday 30th July to Friday 3rd August and from Monday 6th August to Friday 10th August, in Narin/Portnoo. This is an excellent chance for introducing children to sea swimming and for older children to progress their skills in swimming and in water safety. The emphasis as always will be awareness of safety in all open water environments. Registration will take place at the beach in Narin at 9am on the first Monday of each week and a timetable for the week will be communicated to parents at that stage. All welcome. The Glenties Community Playgroup Limited would like to thank our local community of Glenties for their overwhelming generosity. Bucket collection raised €2,000. All money raised will go towards our exciting new build. Fr Donnchadh will visit the sick and elderly on Friday 3rd August from 11am. €53 was raised from the Irish Wheelchair Association Church Gate Collection. Thank you.